High season Monday-Friday or Friday-Monday only. Flexible dates available during low season. 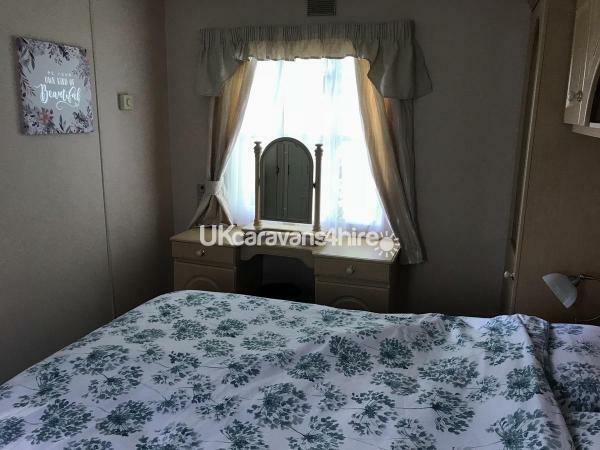 Greenfields is a family run park on the Ceredigion coastline with its beautiful sandy beaches, the nearest being the stunning llangranog which has 2 sandy coves. The park boasts a heated indoor swimming pool, park, playing fields, fishing lake and clubhouse. 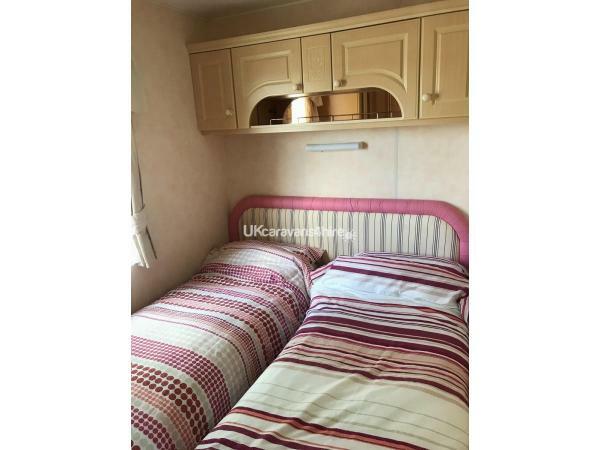 Our caravan offers spacious accommodation for up to 6 people with 2 bedrooms and sofa bed in the lounge. 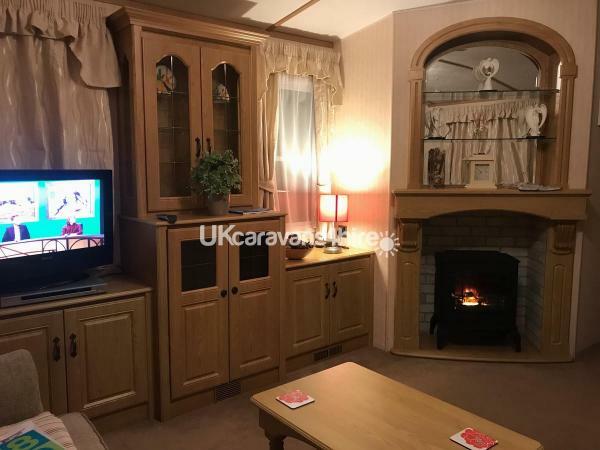 Gas heating and double glazing, lounge also has a flame effect electric heater. 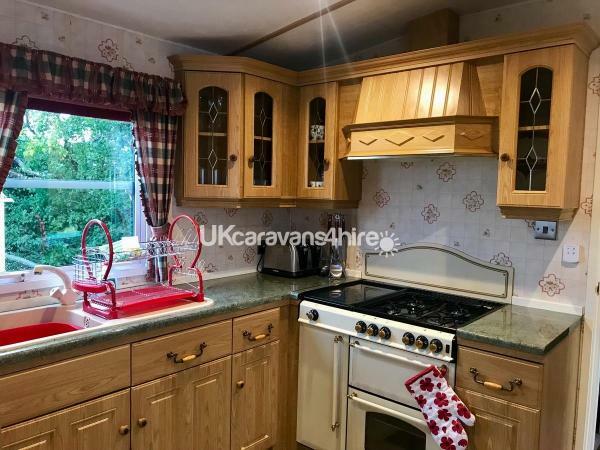 Kitchen area with gas hob and oven, fridge with ice box, and microwave. 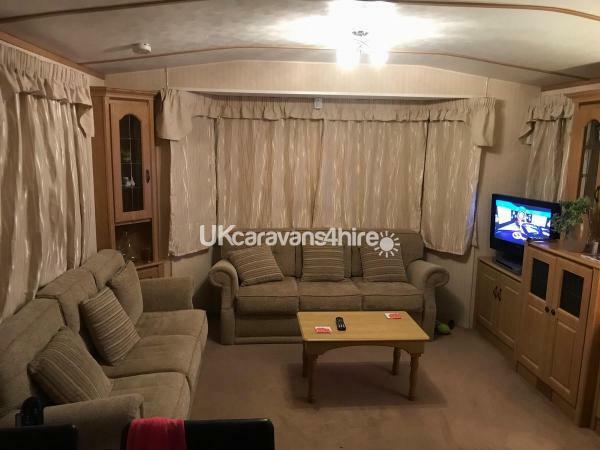 Comforatable lounge with 2 sofas, TV and DVD player. 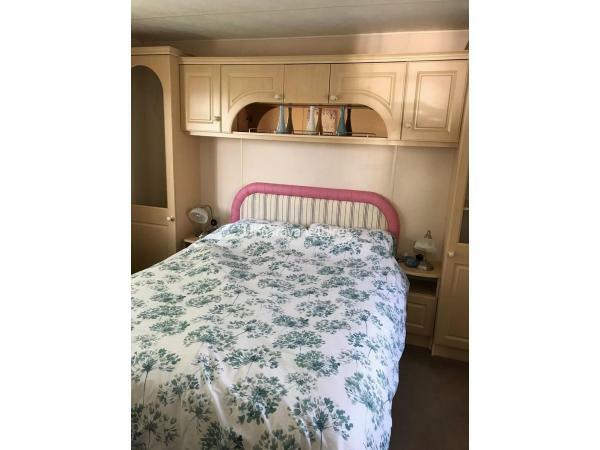 One double bedroom, one twin bedroom, bathroom with half bath and over shower. Having a bath is a great advantage for small kids over other caravans. 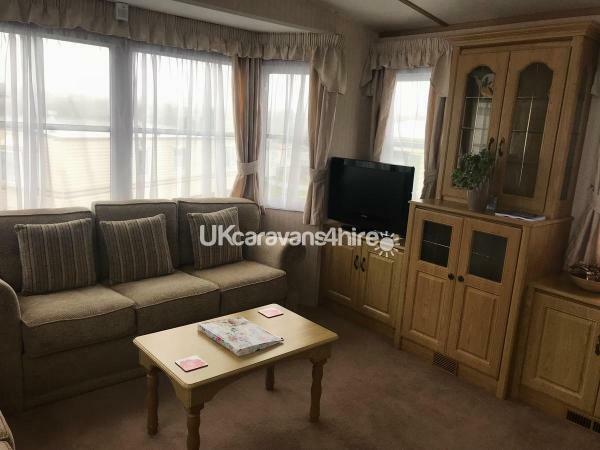 There is a decked area with patio furniture, and parking directly next to van. Duvets and pillows are provided, please bring your own duvet covers, pillow cases and towels. 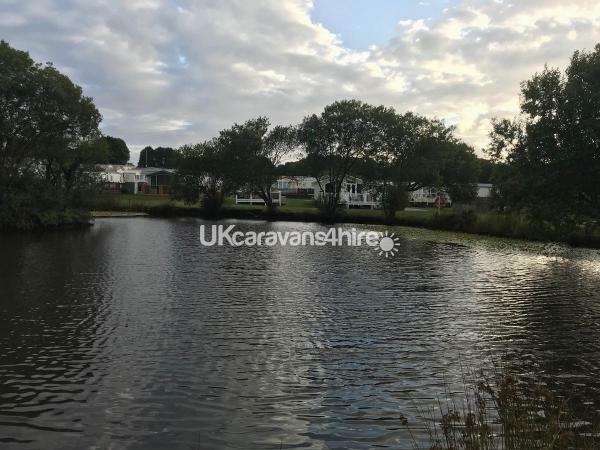 There is an extra charge of £25 per caravan payable on arrival for passes for use of the swimming pool and clubhouse. WiFi is available for £10p/w however there is good 4g signal. As well as the numerous beaches, their are the coastal towns or New Quay to the north and Cardigan to the south. You can take a boat trip to see our famous bottlenose dolphins in the bay, enjoy a walk on the Welsh coast path and slightly further afield attractions such as FollyFarm and Oakwood theme park. 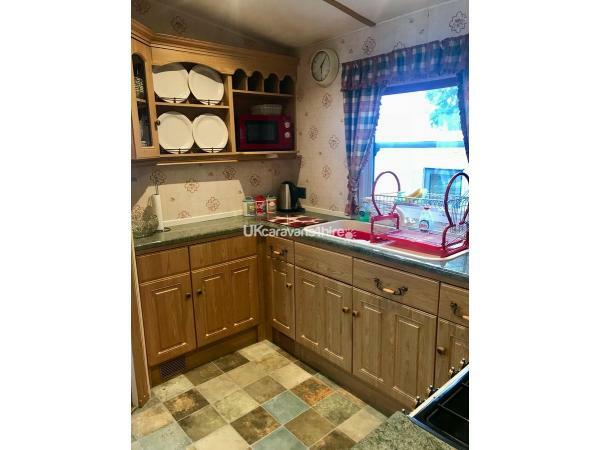 Additional Info: The site has a club, restaurant, and takeaway with a great menu, pub classics like steaks, cottage pie, lasagne, also curry’s and kebabs. 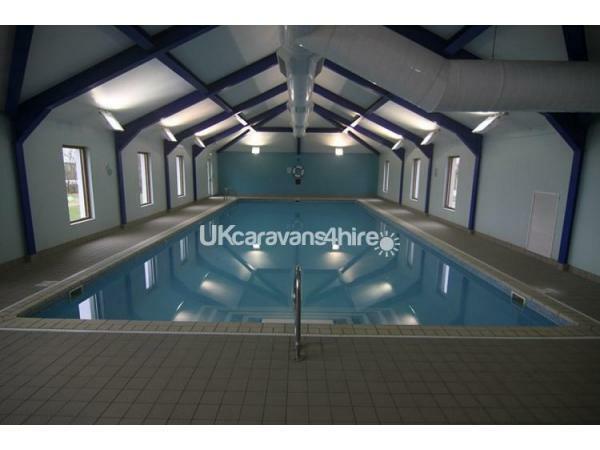 The is a heated indoor pool, and loads of outdoor space for children including play park, tennis court, football pitch, basket ball and a fishing lake. No reviews found. 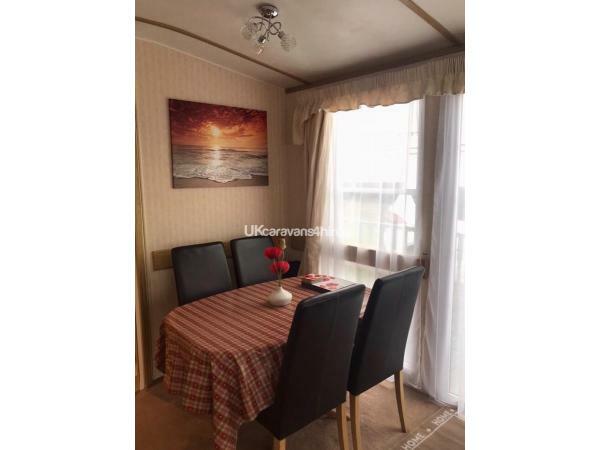 If you have recently stayed in this holiday home please leave a review, it only takes a few moments and will really help future guests when they are searching for holiday accommodation at Greenfields Holiday Park.